So apologies for this post being late, I’ve had a mountain of university work to do, two more exams and I am done! 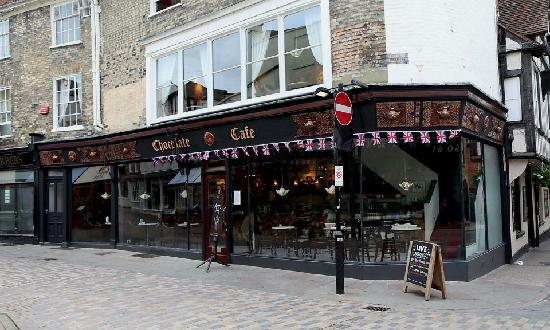 Today I am going to share with you one of my favourite cafes in Canterbury, the Chocolate Cafe. They do an amazing amount of food and yes, much of it contains chocolate. They do a number of foods, from breakfast to desserts. They also do cocktail nights on Wednesday now which I am definitely going to check out after my exams so I’ll let you guys know what I think. One of my good friends Emily and I had a visit on Monday to celebrate my finishing my dissertation and that she had a day off from work. As we neither of us had eaten we decided to have lunch and a desert. 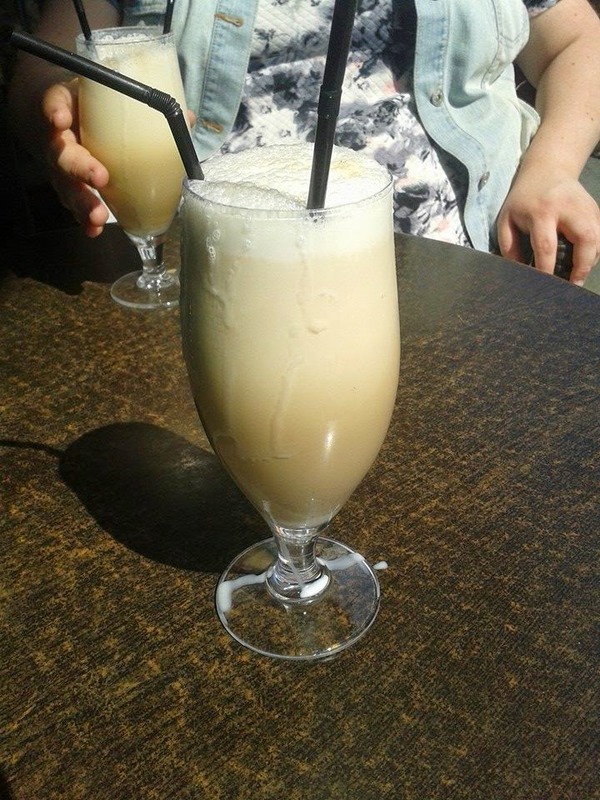 Both of us chose Mint Frappes, which are unbelievably nice. They have a really strong coffee taste as well as having strong mint taste which makes them surprisingly refreshing, only problem is we drank them too quickly! 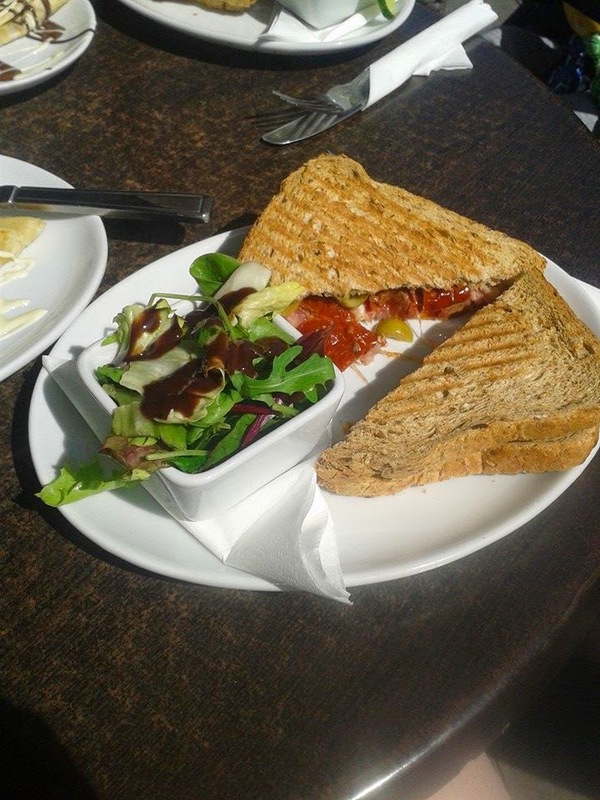 We both decided to have the Hot Sandwich, which comes toasted with cured ham, mozzarella, sun-dried tomatoes and olives. But you can choose if you don’t want some of the fillings. Oh my,these are amazing so warm and filling! Emily and I both went for crepes for our desserts, while I chose The Chocolate Cafe Special crepes which come with melted white chocolate and strawberries. Emily went with the Nutella crepes which came with little pieces of flake on the top. 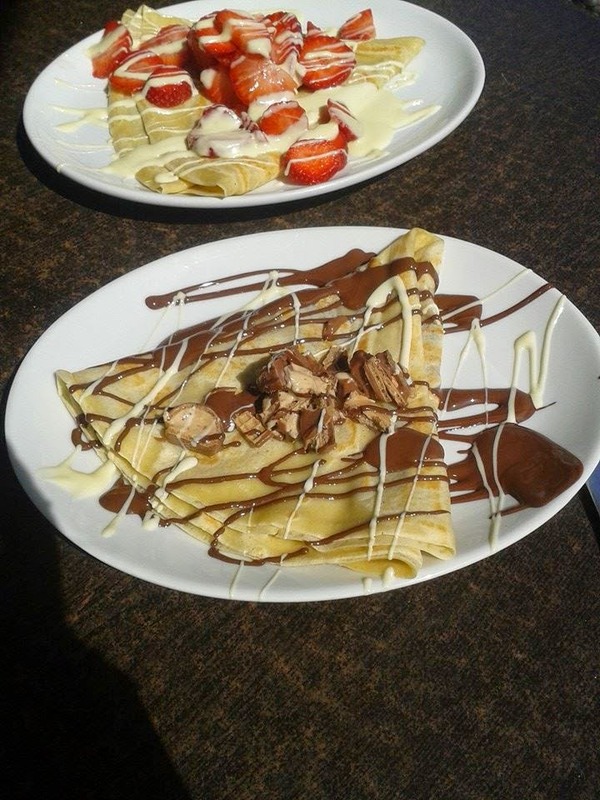 I can’t praise the Chocolate Cafe crepes enough, they are one of the best things on the menu and you get quite a large amount, you get your moneys worth with these. So if you’re ever in Canterbury and are looking for somewhere to relax and have great food I really recommend the Chocolate Cafe. It is a little pricey but the food is so delicious it makes it worth it. 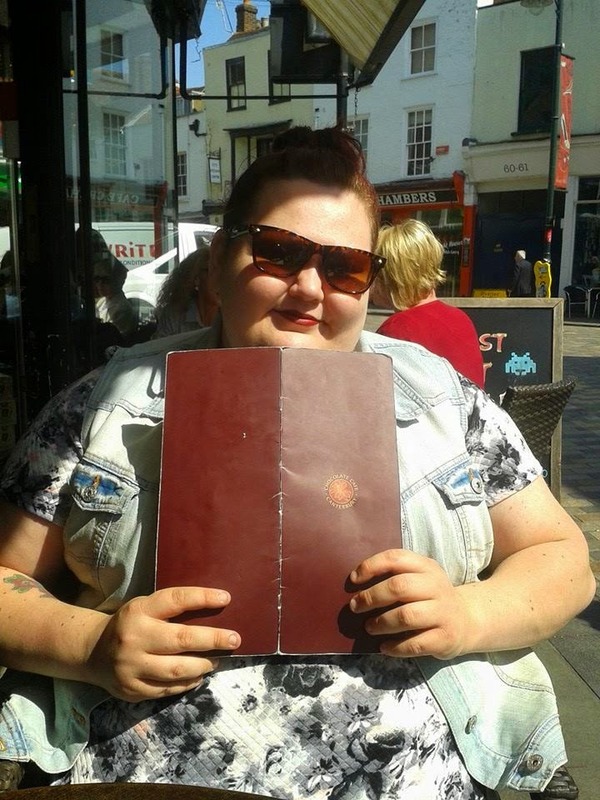 I hope you enjoyed this post, have you ever been to the Chocolate Cafe?